Gresham is a perfect community for those who love walking, biking and hiking. The community is full of trails like the Gresham-Fairview Trail, Gresham Butte Saddle Trail, Kelly Creek Greenway, the 40-Mile Loop and more. For those who have a car in less than perfect condition, however, it can be hard to enjoy everything the area has to offer. And selling damaged cars can be challenging. 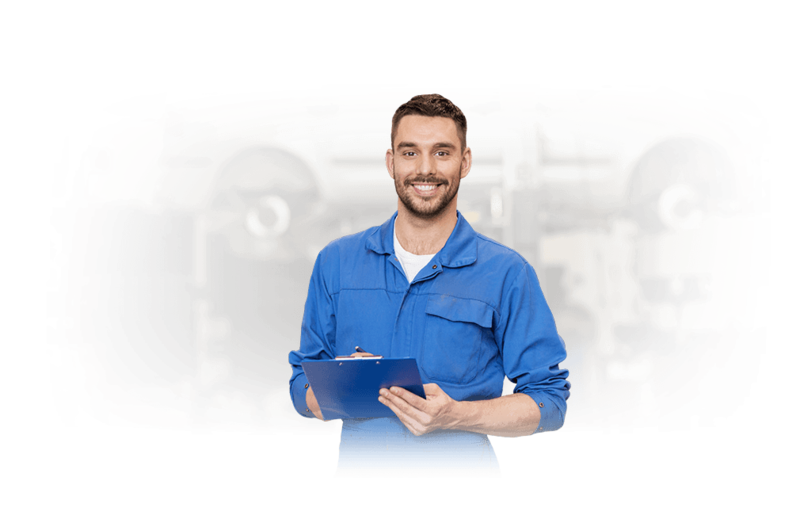 You see, area car dealers don't know how to evaluate cars with damage and private buyers have little interest in cars with problems, You may feel your only choice for cash for cars in Gresham is salvage yards. There is a better, more convenient option. It is DamagedCars.com. We are the modern, convenient and hassle-free way to move on from your damaged or junk vehicle. Just click here to get started with your free, no-obligation quote! We buy junk cars online. Sell us your car from the convenience of your own couch! DamagedCars.com is also super fast. 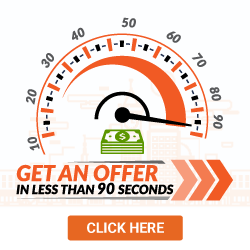 You can get a guaranteed offer within minutes, right on your device. Once our offer is accepted, you can have your money in hand within 2 business days! We will even arrange for towing at no cost to you! What Kind of Cars Do You Buy in Gresham? We buy older cars, newer cars, and cars of all makes and models. We buy physically damaged cars and even non-running cars. The best part? 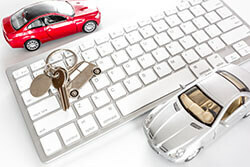 We buy cars online! There's no haggling, no hassles, and no pressure. You'll have a guaranteed offer within minutes and once you accept it, our team gets into action to arrange payment and to pick up your vehicle. Within two business days, you will be rid of your damaged car and have extra cash in your pocket. What Do I need to Sell My Car in Gresham? Selling your car to DamagedCars.com is no different than selling your car to anyone else...just easier! You'll need the title and keys. A bill of sale and registration is helpful. Make sure your personal items are removed from the vehicle as well as the license plates. It is just that simple. How Much Can I Get When I Sell My Car in Gresham? While Gresham junk car buyers, like salvage yards, for example, may only offer scrap metal prices for junk cars, we are experts at evaluating the value of damaged cars. We have made over a million offers nationally and have had hundreds of thousands of our offers accepted. We take into consideration factors like the year, make and model of your vehicle. We'll even consider whether or not the car has premium options or add-ons. Junkyards rarely, if ever, consider the value of these options. 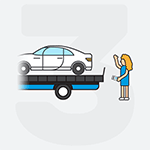 This results in sellers getting more for their damaged cars while saving time and towing costs! Gresham, at just over 105,000 people, is the fourth largest city in the entire state of Oregon. Just east of Portland it offers access to big-city amenities with a high quality of life and the best of what nature offers. Where Do You Buy Junk Cars in Gresham? We are active members of the Automotive Recycling Association and United Recycling Group. Our customers give us high ratings and we have built a superior reputation. We make selling a damaged car in Gresham as easy as possible. See for yourself. Visit DmagedCars.com and tells us about your car. In just minutes you'll have our guaranteed offer. 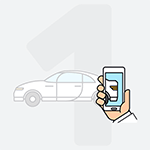 Once you accept it, we will arrange for vehicle pick-up and payment, within two business days. Safe, simple, fast and convenient. Sell your damaged or salvage cars without hassles with the help of DamagedCars.com. What should you know before selling to a junkyard or private buyers in Gresham, OR?